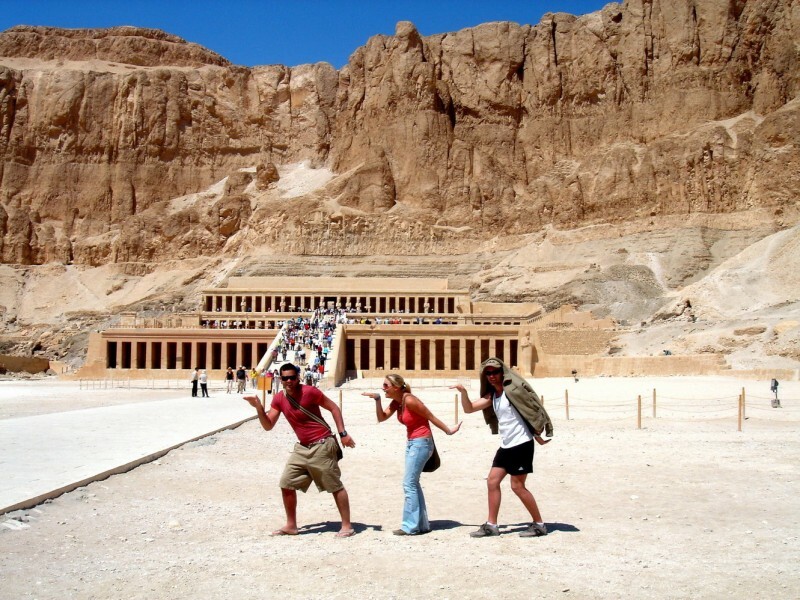 Enjoy the warmth of Egypt at Christmas on a luxurious Nile Cruise starting from Aswan to Luxor. The Alyssa Nile Cruise with its elegance and class serves you at a European 5-star level. Visit Aswan, Luxor, Kom Ombo, and Edfu. Egypt Travel representative will meet & greet you at Aswan airport or train station and then you will be transferred by a private A/C vehicle to your Nile Cruise ship for embarkation in Aswan before Lunch. You will be accompanied by your knowledgeable Egyptologist guide for an amazing tour to visit the High Dam, the Granite Quarries and the Temple of Philae with dinner and overnight in Aswan.